Even though figure skating is optional at Camp Vega, we can make your summer experience equivalent to a figure skating camp. If you are an avid skater, no need to pack your skates and tights away for the summer! Or, if you have always wanted to skate, Camp Vega is the perfect place to start. A short 5 mile drive from Vega’s gates is a beautiful indoor skating arena. 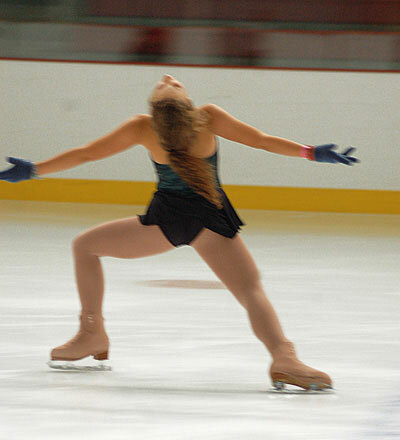 Located on the campus of a nearby New England prep school, The Kents Hill School, you will have small group lessons led by our professional figure skating instructors. Most importantly, you will have loads of fun!